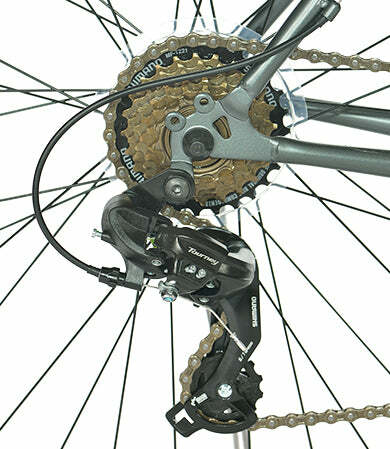 Cycle through 21-Speeds with the Shimano Tourney Drivetrain. 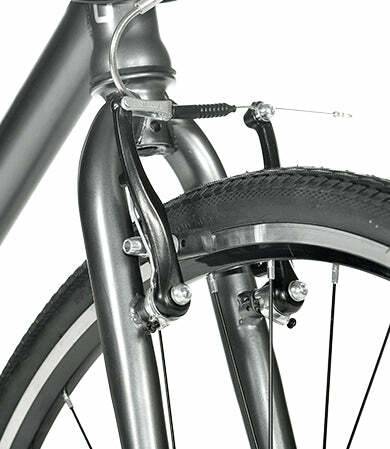 Maintain a smooth cadence pedalling through ever changing inclines and flat roads. 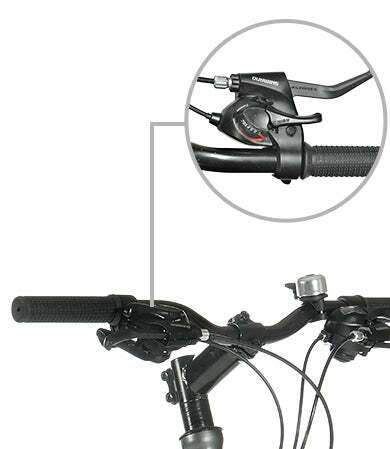 Control your speed with convenient Shimano EZ Fire Plus integrated shift and brake levers. 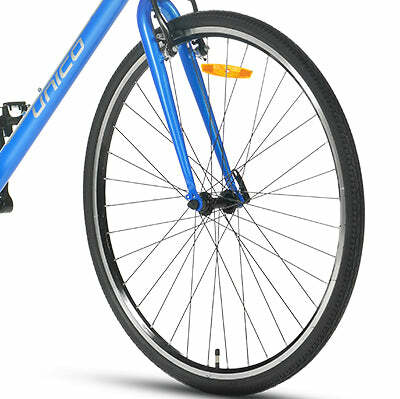 Have confidence in the strength of our lightweight alloy double-wall rims. Discover greater traction on the road in rough conditions with wider 700Cx35C.